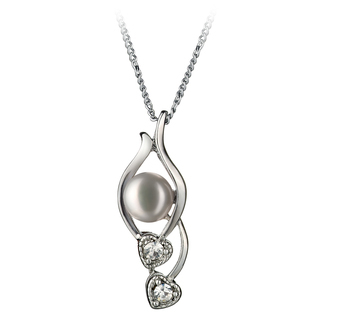 Cultured pearls show reflexes of different great shades. 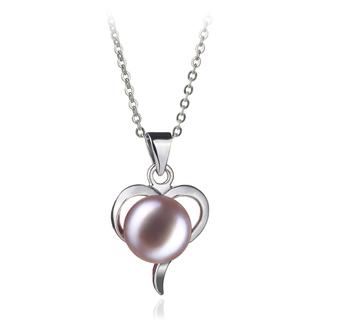 White pearls have golden and pink reflections which makes them so versatile and give them such a natural look. 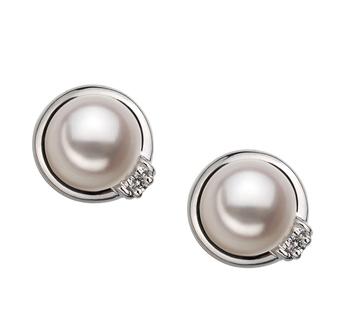 This pair of Eternity White 8-9 mm AAAA Quality Freshwater Cultured Pearl Earrings have the perfect features for a complete, elegant look. 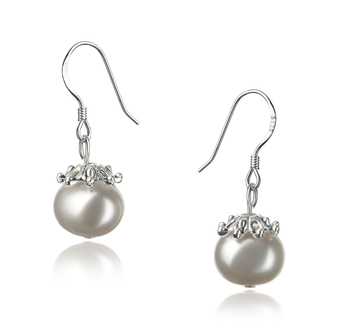 The silver clasps complement the look of the earrings and the combination of silver and white pearls is redefined, modern and delicate. With a round .156 grams round stone and a 0.38"" overall length, these earrings have however the capacity to attract all the attention. 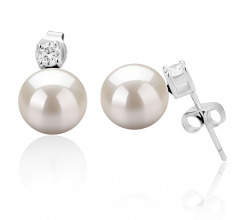 Eternity White 8-9 mm AAAA Quality Freshwater Cultured Pearl Earrings are the perfect choice for ladies who appreciate beauty and elegance. 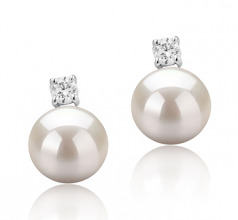 White pearls are that kind of classic that will always be in trend. 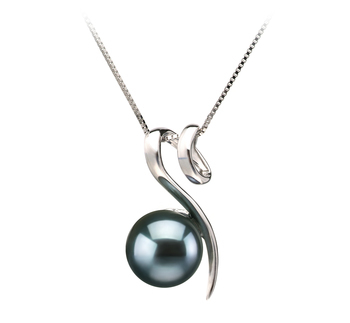 The cultured pearls are easily observed and their brilliance is even stronger with silver. These earrings can be used at any event due to their pattern. 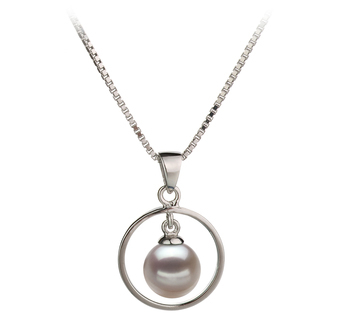 They can also be complemented by a white pearl bracelet or a pearls necklace. 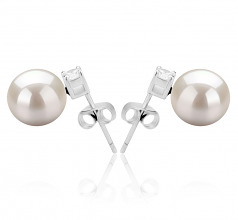 Let yourself admired by those around you when wearing this pair of cultured pearl earrings! 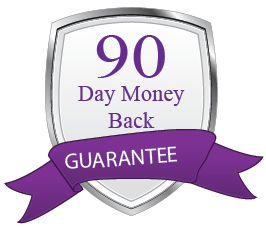 Show only for "Eternity Earring Set"